Before Easter Mindjet released their update for MindManager 14.2. 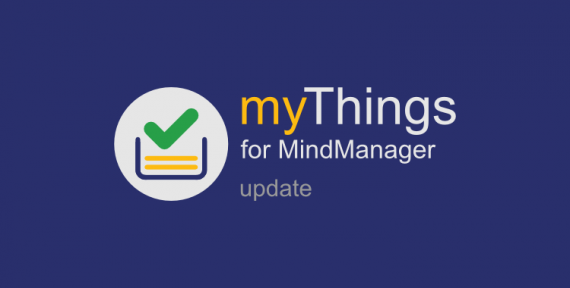 Changes in this update causes MindManager 14.2 to crash with myThings. We have now released two versions of myThings with an identical functionality. The update is free for licensed users. and we apologize for the inconvenience this causes for you. For the future we only will only develop for the latest version of MindManager 14 and myThings 2.1.10 will be the last version supporting MindManager 14.0 and 14.1.